We’re already quarter of the way through the year and there’s no sign of the marketing industry slowing down! We’ve seen some great campaigns and new launches from some of the top creative businesses and industries. Read on as our Leeds Digital Agency reviews the month that was March! Love it or hate it, there’s no denying that Marmite’s latest product offering has got people talking! Teased on Twitter a few days before it’s launch, the social media world was filled with speculation on what it could be. Was it Marmite Butter? Marmite flavoured cheese? Perhaps a Marmite Pot Noodle? All the guesses were good, but we don’t think anyone could have predicted the result. 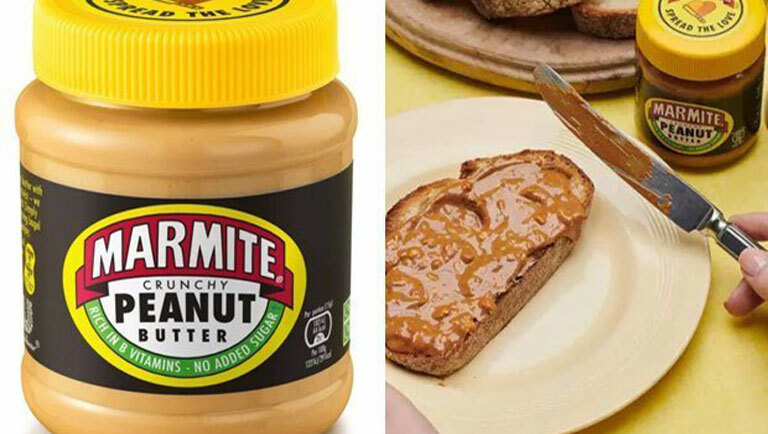 Drum roll please…introducing Marmite Peanut Butter! Unilever will use a range of tactical PR and social media to promote the new product and ultimately drive sales. This is a good move from Marmite as they can capitalise on an enduring trend. They’re not trying to impress the fitness bloggers; instead, they are moving with the times and bringing consumers a product that they have wanted for a long time. Well-done Marmite! Coca-Cola has announced plans this month to branch out from its core fizzy drinks range to become a ‘total beverage’ company. 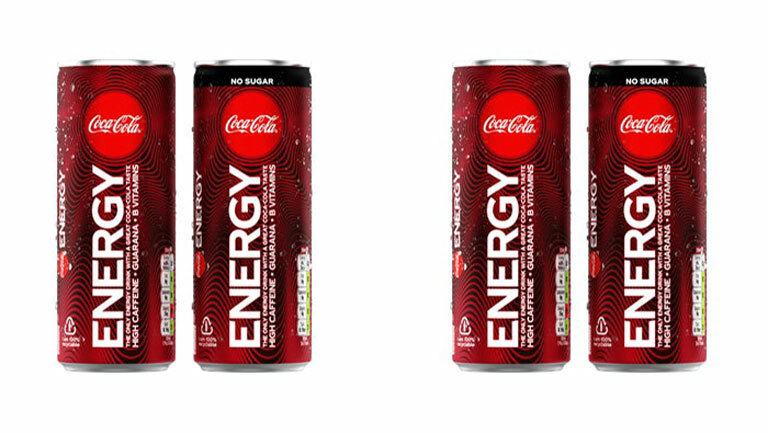 Their energy drinks will be available with and without sugar, whilst Coca-Cola is positioning themselves at the 18-35-age range. The brand developed the drink after listening to what people want, an energy drink that has the great Coca-Cola taste, but with naturally derived caffeine. Coca-Cola saw sales of their diet drink range jump from £10.4m to £13.7m in 2018, whilst classic Coke was only at £11.4m highlighting a growing sales gap between the two. With the energy drinks market rising 2% year on year, giving it a 5% overall share of the soft drinks market, it’s great to see that Coca-Cola has analysed this and brought out new product offerings to suit. Will Coca-Cola energy drinks be a big success? We’ll have to wait and see! Never heard of Monzo? Then where have you been! Founded in 2015 the bank has gone from strength to strength, mainly through word of mouth. They had previously offered rewards to anyone who referred a friend or family member, but now they are looking to take a step into the world of TV advertising. Monzo’s Head of Marketing, Tristan Thomas says: ‘The next stage is how do we grow even faster? How do we supercharge that organic growth with paid marketing and advertising?’ Monzo recently trialled an outdoor ad campaign on the London Underground, with 3 simple messages and it is likely their TV ad will follow suit. 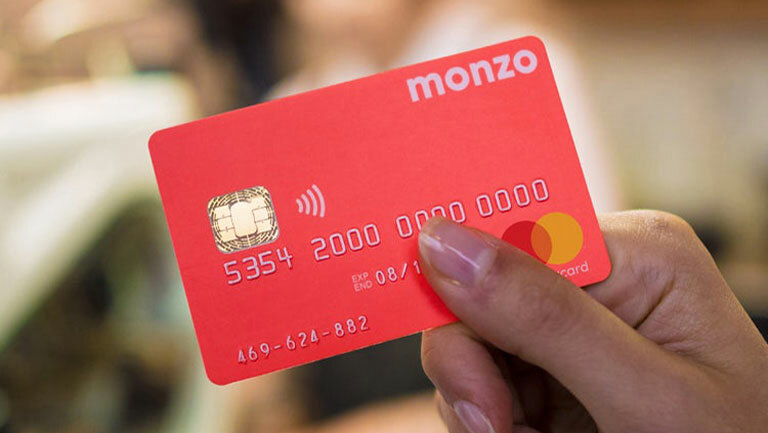 Their aim is to appeal to more than just the ‘East London Millennials’, and if their TV campaign proves a success it could pave the way for Monzo to invest more heavily in paid advertising. Will these little coral coloured debit cards become a success? Let’s wait and see. Being a Leeds based digital agency, we were thrilled when Channel 4 decided to choose Leeds as their new National Headquarters. This month it was revealed that the Grade II listed Majestyk Hotel site, would more than likely be the new base for 100s of their staff. It is expected that this will be confirmed for definite at the beginning of April. The 1920’s building has been used for a wide range of things including a ballroom, cinema and bingo hall, before becoming the Majestyk nightclub in 1997. Unfortunately, the building was damaged by a major fire in 2014 but is now undergoing a complete transformation. 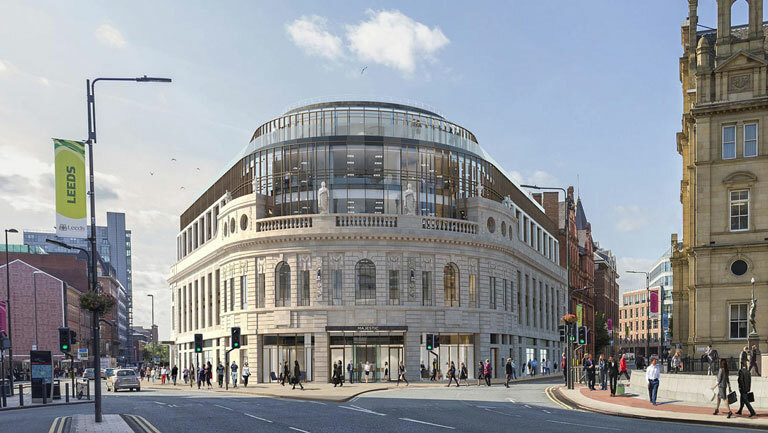 Soon it will have 66,000 square feet of office space, seven levels of offices and a three-storey atrium reception. We can’t wait to welcome Channel 4 to its new home in Leeds!